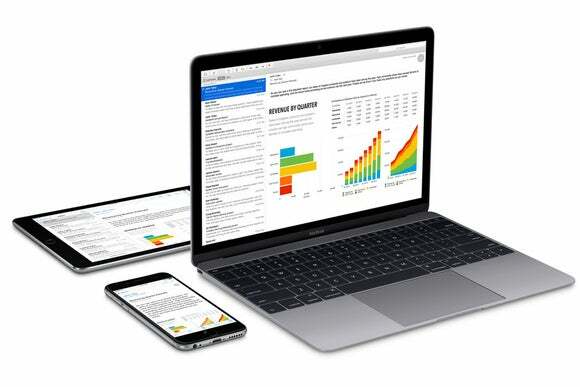 Apple is stepping up the beta process, with new versions being released in quick fashion. Developers on Monday were greeted with new iOS 10.2, macOS Sierra 10.12.2, and watchOS 3.1.1 betas from Apple. Users in the public beta program are also able to install the new iOS and macOS Sierra betas. Apple has been ramping up the beta development lately. Just last Friday, Apple released beta 5 of iOS 10.2. Four days before that, iOS beta 4 was released, as well as betas for macOS Sierra and watch OS. The developer notes for the new betas state that the new software are maintenance updates. Developers in Apple developer program and participants Apple Beta Software Program can install the updates now. If you are a user and are interested in the betas, you can join the Beta Software Program, but keep in mind that you’ll be using software isn’t finalized and could affect your Mac’s performance. Besides some fine-tuning, new emoji seems to be the main feature that will be available in iOS, macOS Sierra, and watchOS. New wallpapers will also be available, and iOS 10.2 will also have wallpapers specifically for the iPhone 7.
iOS 10.2 also has new features in the Music app, such as star rating and new repeat and shuffle buttons. There will also be a new TV app that will also be available for the Apple TV.